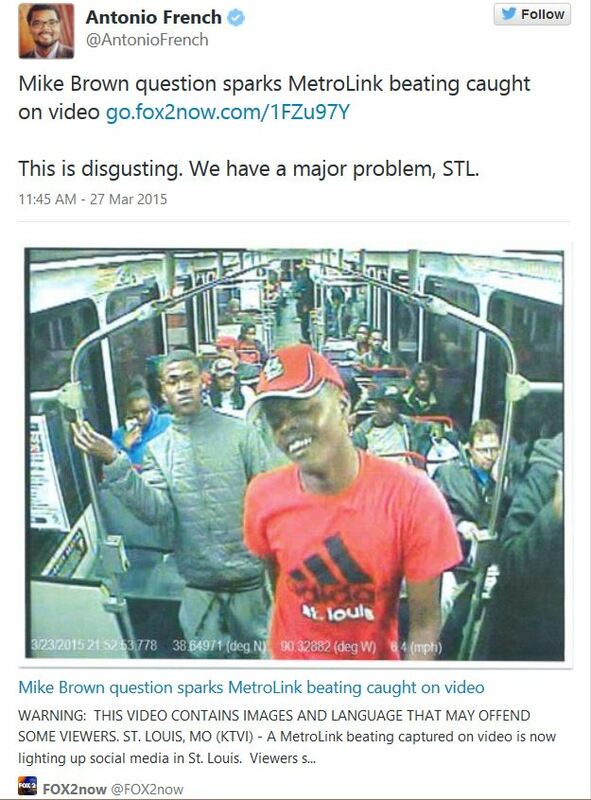 JUST CURIOUS … DO WHITE METROLINK PASSENGER LIVES MATTER … HANDS UP, DON’T PUNCH. A 43 year old white man, minding his own business on his commute home on a MetroLink train in ST. Louis, MO was attacked by a black man who the media would like you to believe was started because of the black man asking a Micahel Browm question. Sorry, that is the excuse. What caused this unprovoked assault of a white passenger was because of black hate. The death of Michael Brown and the made up and bogus “Hands up, don’t shoot” is just an excuse to attack and assault white people. At this point we know that Hands up, don’t shoot is a lie and never happened. But what did happen on a MetroLink train was the as assault of a white man. Where is Jesse Jackson, Al Sharpton, Eric Holder and Barack Obama running to his aid? 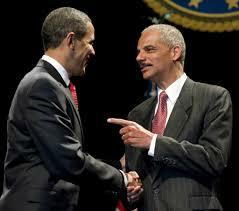 Will Eric Holder press hate crime charges against these punks, I didn’t think so. If it were three white kids beating up on a black guy the MSM would have made it a front page story and a national event. But its just a white guy minding his business, trying to get home from work. That that gets no play as a bunch of thugs hassle the guy, because they can. The victim, 43, was commuting home when a young man in a red T-shirt and cap walked up to him. The victim asked not to be named in media reports. The man asked to use the victim’s cell phone. He declined, and the young man sat down beside him. The suspect, in his 20s, stood up. “The next thing I know, he sucker punches me right in the middle of my face,” the victim said. The video showed the suspect unleashing a barrage of punches at the head of the victim, who covered himself with his hand and forearms. The two other men, also in their 20s, joined in, police said. As the train pulled into a station, a security guard saw part of the beating and alerted police. The man in the red T-shirt could be seen on video kicking at the victim’s face before the train’s doors opened and the assailants ran out. 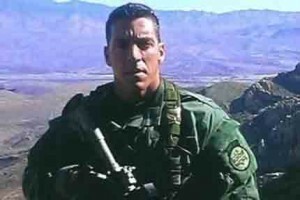 EXIT QUESTION: Hey Eric Holder, is the police department responsible for this as well? Is it those racist police that are to blame, or the racist blacks?